With a load capacity of 30,000 lbs. this trailer can turn even the heaviest of loads up to 180 degrees. NASA used this custom circular dolly to cart a mockup of the Orion Spacecraft capsule for parachute testing. Using our custom dolly, NASA can move the space capsule from the testing facility and into a plane for a high-altitude airdrop test. This custom cart was designed to transport corrugated boxes in a 3-cart system for a consumer products company. 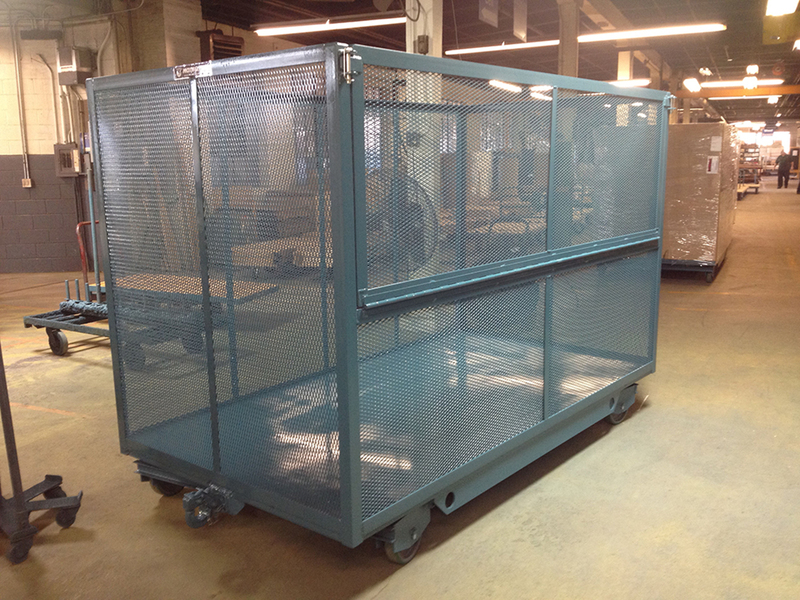 Transporting boxes and materials through warehousing became much simpler with this 54” x 102” wire mesh enclosure. The fourth panel drops down half way for easy access to materials and the rear has a loop-type tongue for towing. This aluminum transport cart was designed to move autonomous underwater vehicles (AUV) from the lab to the water. The two intermediate cradles are able to be adjusted laterally to compensate for the various shapes/sizes that AUVs come in. 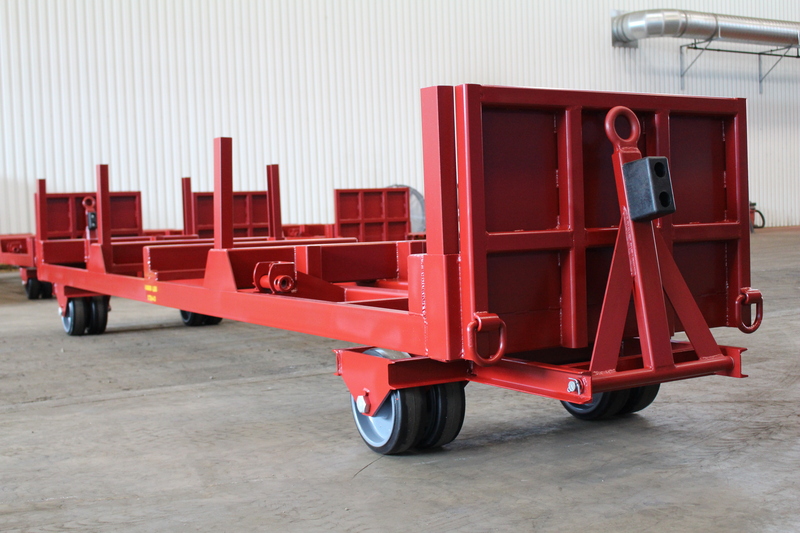 This open frame trailer with its extra long towing tongue is designed to haul a forklift manufacturer's lengthy component parts. This fifth wheel steer trailer is built at 42” x 192” with a deck height of 22”. Perfect for hauling equipment and spare parts, it is able to haul up to 10,000 lbs to keep the manufacturer's operations on track. Instead of using multiple trailers to move earth-moving parts, the manufacturer now uses one Hamilton trailer to haul it all. This specialized running gear for ground support operations was designed to facilitate easier loading of military parts from the tarmac to the aircraft. 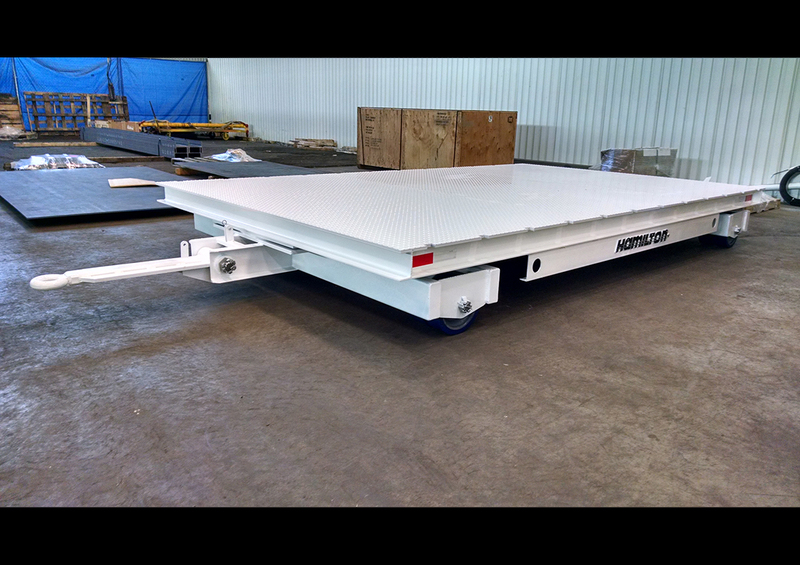 Able to carry loads up to 8,000 pounds, the surface material on this trailer has conventional outdoor decking material to minimize corrosion for outdoor use. US manufactured steel and can tote up to a massive 25,000 lbs. 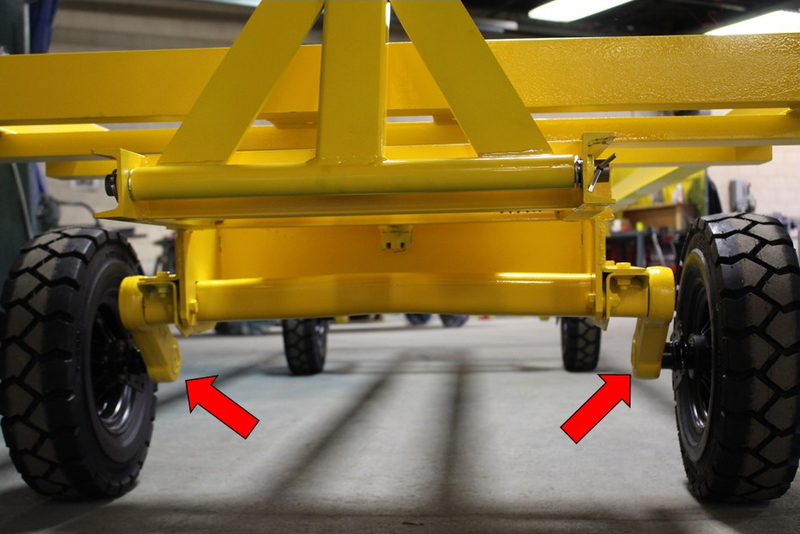 Retractable arms can be extended outwards on each side of the trailer to provide additional stability during the loading and unloading of the removable fixture. 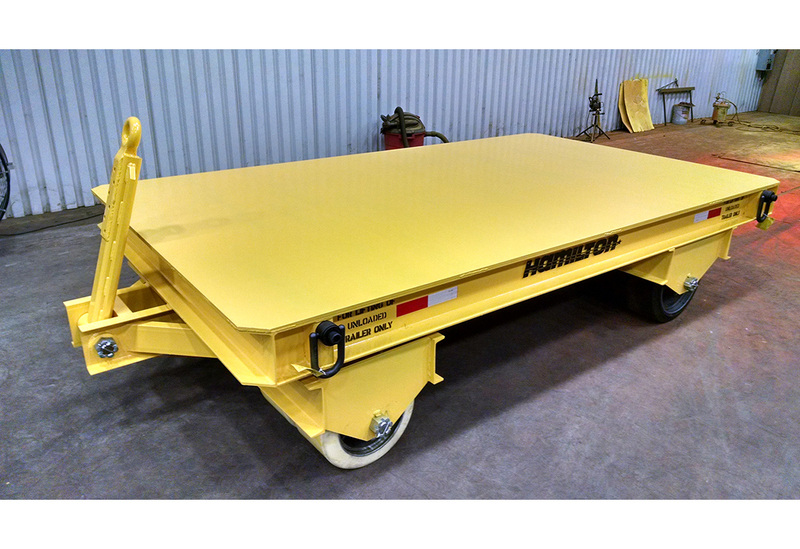 Used to move large engine components, this four wheel steel trailer can transport up to 62,000 lbs.  of material. Designed for use in the oil industry to reduce handling of wellhead parts during repair & maintenance operations. The best of both worlds, the XT2524 is able to be power towed or pushed manually. Mobility + Ergonomics. 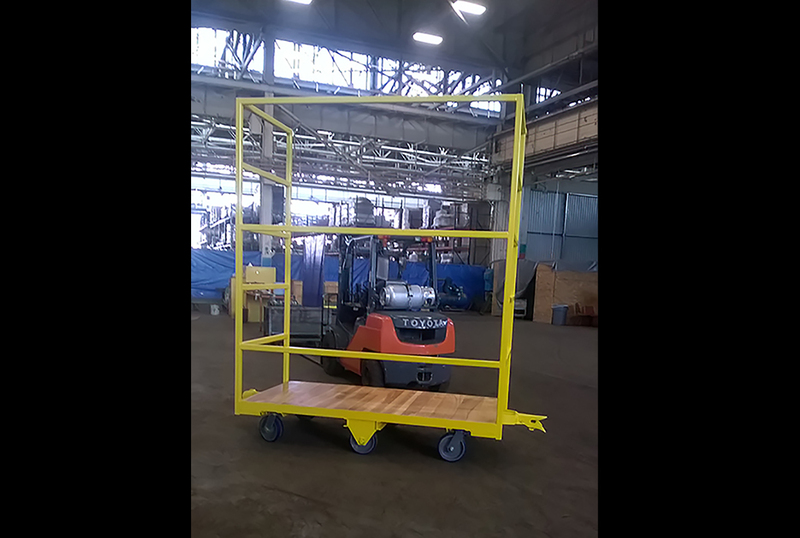 This all-wood 36" x 120" long tilt-type platform truck has a 28-1/4" work-level platform height. This mother cart carries its two 400 lb. daughter carts with ease, thanks to it “U” shaped design to easily allow insertion and removal of the daughter carts. When large paper rolls need moved, Hamilton engineers the solution. This trailer has one loop-type towing tongue at each end and is able to haul up to 80,000 lbs. – that’s a lot of paper! These behemoth trailers move parts into a washbooth for cleaning. To facilitate reversible towing, the trailers feature tongue bolsters on both ends and removable tongues. These neon beauties have two fork guides on each end for more flexible maneuvering and can carry loads up to 60,000 lbs. This fifth wheel steer trailer is made of smooth plate steel and utilizes tapered roller bearings to help reduce friction, since this trailer can carry loads up to 100,000 lbs. This trailer has a tongue at each end of a train of two and is permanently coupled – designed for reversible towing. The trailer also features deck slots for McMaster-type hook straps. Special torsion type axles afford 3” of vertical travel for this custom locomotive repair cart. When coupled with heavy duty reinforced 19” diameter pneumatic wheels, encountering rail crossings was not a problem, even with a full 5,000 lbs. load.